AMAZING LOCATION. 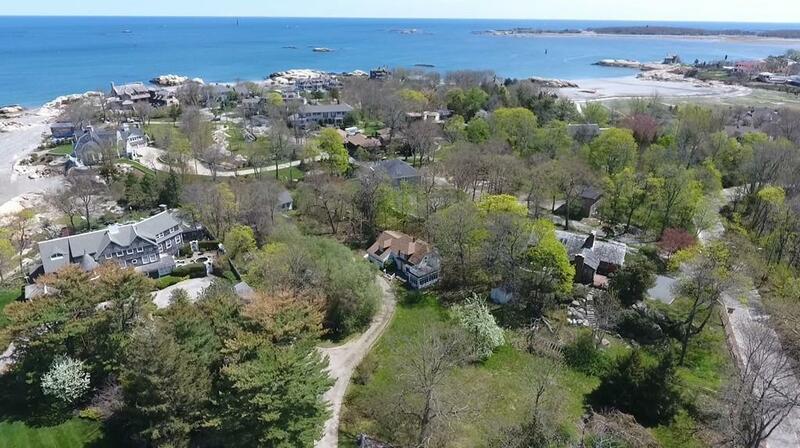 Re-development opportunity on the Gold Coast of Cohasset . Wetland, easements, and sewer connections. Buyer's agent to perform due diligence. Sold as is. Betterment is buyer's responsibility. Listing Agent has an ownership interest in the property. Taxes are for combined lots. Utilities may need to be moved. Video of house and area attached.